Easy loading with optimally posistioned roller. For use with 878xt Set - To - Go saddle. Roller eliminates boat to load bar contact when loading boat. 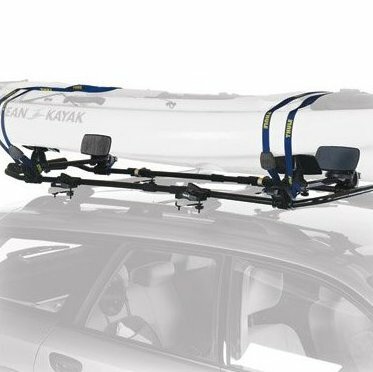 Fits Thule square bars only.